We will all remember those movies from our childhood that made us smile and gave us faith in a “happily ever after”. But, what happens when life doesn’t turn out like a Disney movie? The end of any relationship can be very stressful and upsetting for both parties. There are many difficult decisions to be made and many issues that need to be dealt with, to allow everyone to move on. Sometimes, worries of what will happen to the children or the family home can cloud people’s judgment, on how the separation process should actually be dealt with. 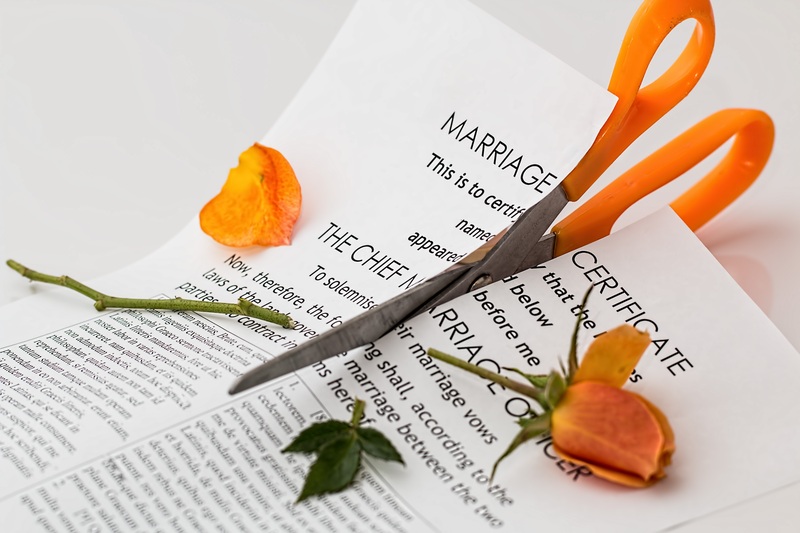 At Skelton Callender Solicitors, we offer a sympathetic ear and friendly, practical advice on how you can move forward from a separation. We offer guidance on the options available to you regarding your home, your children and many other issues. Not all separations have to be riddled with conflict. As solicitors and trained mediators, we are live to the fact that, sometimes, an abrasive and contentious approach is not always the best. A “friendly divorce” is not a myth and we can assist you in achieving an amicable resolution, while supporting you every step of the way. Let us help you find your new happy ending!